There is no place like home. Especially when recovering from surgery or illness. Our homecare nurse will come to your home and provide aftercare while you or your loved ones heal from injury or recover from surgery. Statistics show we heal 10 times faster at home than in hospital. Whether it be changing dressings, managing medications, it feels so much better at home. Our nurses care. We will work with you and your family to create an individual care plan that suits your needs and exceeds your expectation. As a client, you can feel confident that your medications are being managed and administered accurately. Your friends and family will enjoy a sense of peace knowing that you are being cared for by experienced nurturing healthcare providers. 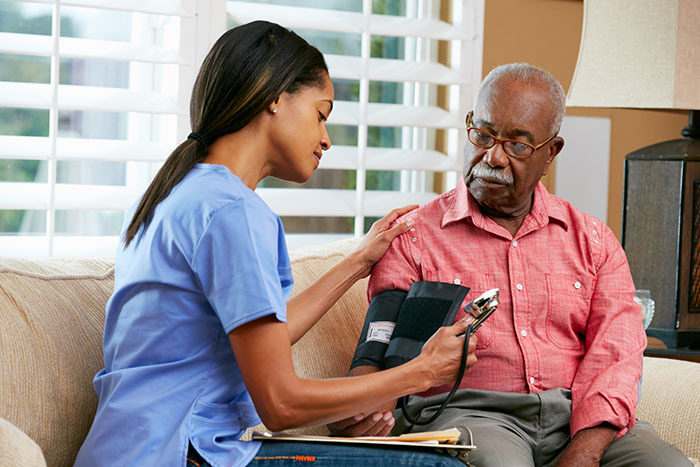 Please contact us in Peterborough at 705-652-6118 or in Cobourg at 289-252-2121 to schedule a consultation and see how our registered nurses and registered practical nurses can be of assistance to you or your loved one.